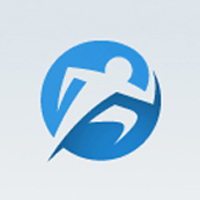 Organize, track & review your races and personal bests here. Pros: Water stops at every mile starting at mile 2, many water stops had extras like wet rags for the runners and the volunteers were all really friendly and helpful. Cons: I did not receive a course map at packet pickup, nor did I see where to get one. A map would have been helphul to my spectator husband. Being as we were out of state and the area we were in, our phones did have service at times. The website does need updated. Running the double half will not get you two states for Half Fanatics and 2018 is the last year 50 States will honor both states unless both halfs are completed on different days.